K-pop boy group ASTRO's member Cha Eun-woo managed to pull off an outdated hairstyle like he is from that time period.  On April 11, Cha Eun-woo used the group's social media account to express his gratitude to fans. Cha Eun-woo posted three photos of himself and wrote, "Thank you so much, AROHA (the name of ASTRO's fan club). It was all so good. I was able to boost my energy up thanks to you." 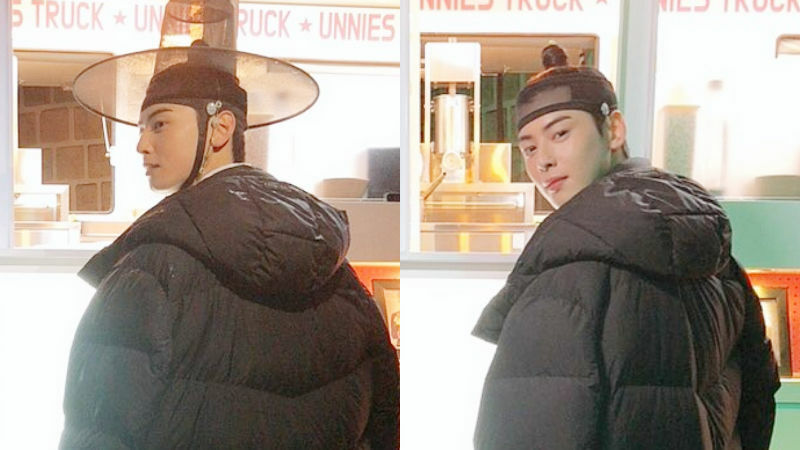 The photos showed Cha Eun-woo standing in front of a snack truck that AROHA sent to his drama set for 'New Historian Goo Hae-ryeong' (literal translation) to show support. One part of these photos caught the attention of many, and that was his hairstyle. Cha Eun-woo was wearing a 'gat'―a Korean traditional hat and his hair was rolled together in the center of his head. This was actually a trendy hairstyle during Joseon Dynasty. Even though the style is no longer considered fashionable, Cha Eun-woo somehow pulled it off so well. Surprisingly, he still looked just as handsome as when he was modernly styled. Meanwhile, Cha Eun-woo will be playing the role of a crown prince of Joseon Dynasty named 'Yi Rim' in 'New Historian Goo Hae-ryeong'.